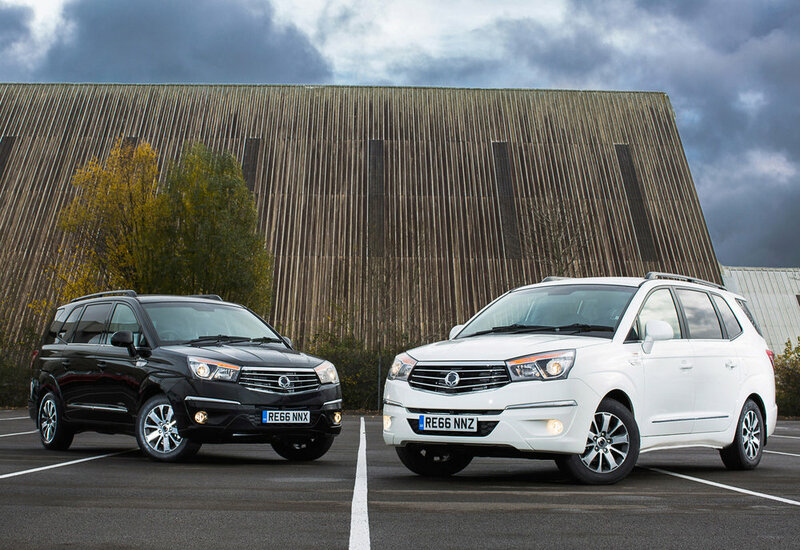 Based on the top-of-the-range Turismo ELX, SsangYong has added two limited edition - Black or White - Turismo models. Offering space for seven adults with luggage, the special edition models come with a special metallic Space Black or Grand White exterior and a dark grey interior complete with new style seating. Other special features include a heated steering wheel, Kenwood DAB radio and Sat Nav. Based on the aforementioned ELX trim with selectable four-wheel drive, the new special editions come with a premium spec that includes a 7-speed Mercedes-Benz automatic transmission, cruise control, parking sensors, rear seating privacy glass, 17” diamond cut alloy wheels, roof rails, heated front seats, rain sensing wipers and automatic headlights. 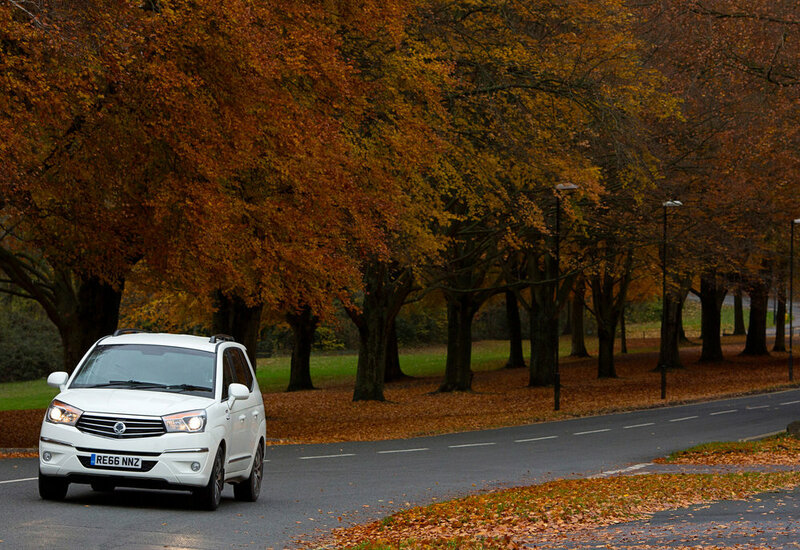 At over 5 metres long and with a 3-metre wheelbase, the Turismo is larger than a standard sized MPV, and is powered by an upgraded 2.2 litre Euro 6 diesel engine. With a 3,000mm wheelbase, there is plenty of space inside - with three rows of seats as well as the large load space which can be further increased by removing the third row completely - offering boot space of between 875 litres with seven adults seated to 3,146 litres with two adults seated. 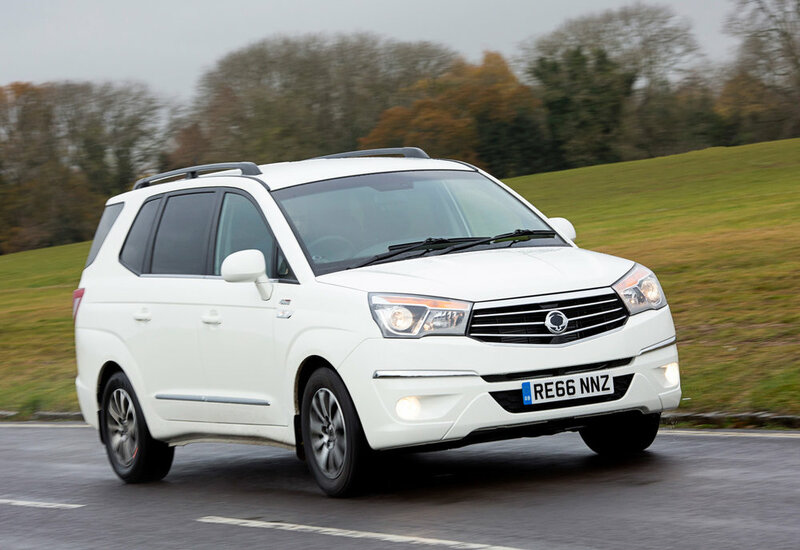 Double wishbone front suspension and rear independent multi-link suspension help with what SsangYong describes as a ‘saloon style ride quality’. This set-up offers a 'quiet and comfortable' driving environment with firm body control, a flat ride and optimum stability regardless of the road conditions. The limited edition Black or White models are on sale now, priced at £26,250 OTR.